Visting Almalty, Kazakhstan may not be high on your list – but it should be! Read on to find out why. Leafy green trees hang over wide, clean sidewalks sprinkled with hip cafes and trendy restaurants. Cocktail bars and salsa clubs pulsate until the wee hours of the morning. And all this is set against jagged snow-covered mountain peaks. Welcome to the coolest city you’ve never heard of. And it’s in Kazakhstan. 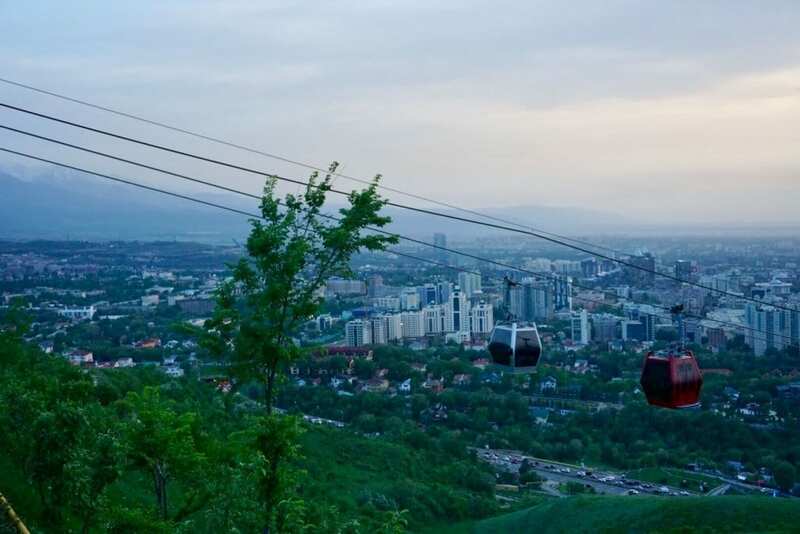 Yes, you hear that right: it’s time to visit Almaty, Kazakhstan. In fact, Almaty, Kazakhstan is one of the best places to travel in 2018 and beyond. Cafe culture is the lifeblood of Almaty’s social scene. 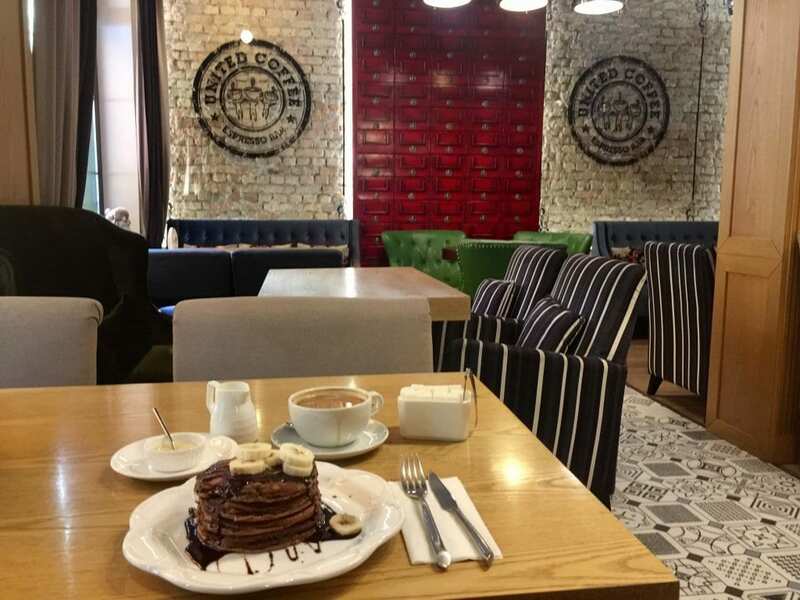 Come evening in the summer, visitors to Almaty will find locals sipping tea and smoking hookah on the patios of numerous smartly-styled Almaty cafes strewn about the city (check out the 5 best cafes in Almaty). Inside, baristas whip up excellent espresso drinks while chefs plate hip dishes. You’ll be hard pressed to find a better selection of cafes this side of Europe! Party animals will love visiting Almaty too, as the city’s clubs stay throbbing until the wee hours of the morning. Start your night with a customized cocktail at trendy Barmaglot, then head on over to one of Almaty’s many clubs to dance the night away. Whether you like pop, house, electronic music, Almaty has a club for you. There is even an extremely popular salsa circuit! 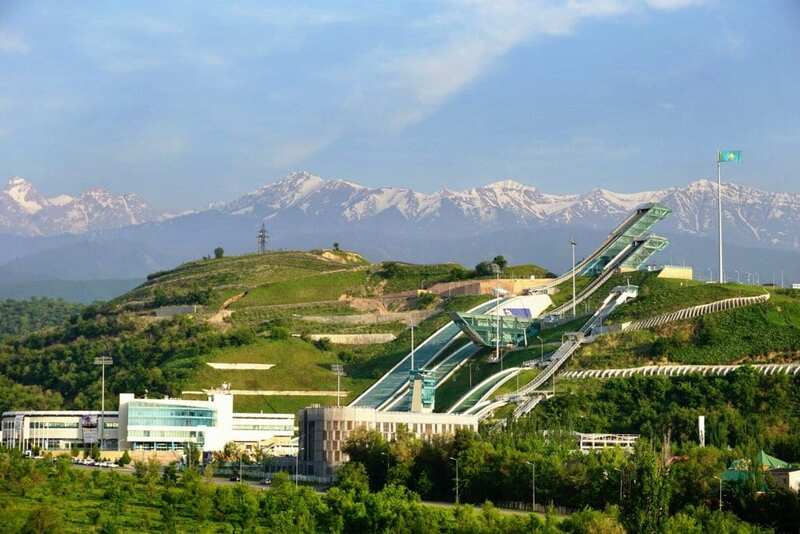 Almaty sits just north of the stunning Tian Shan mountain range. 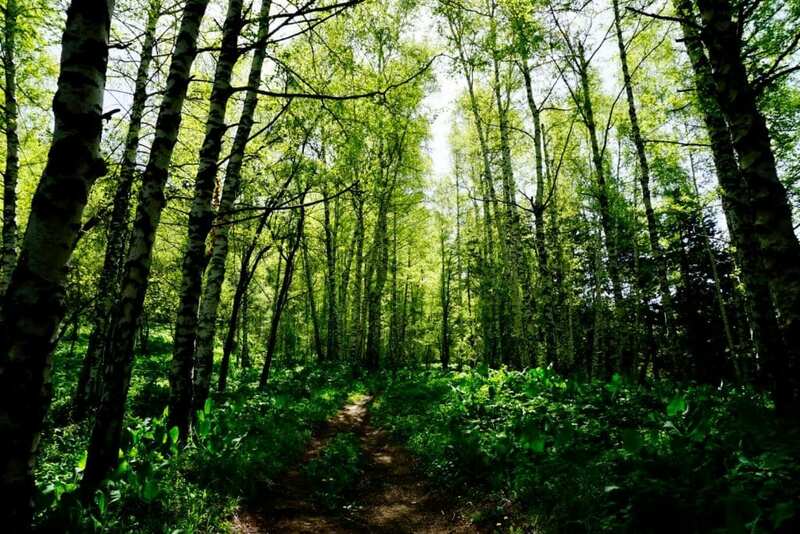 That means that you can spend your entire day hiking in the wilderness, and still make it back for dinner and drinks in Almaty’s city center. 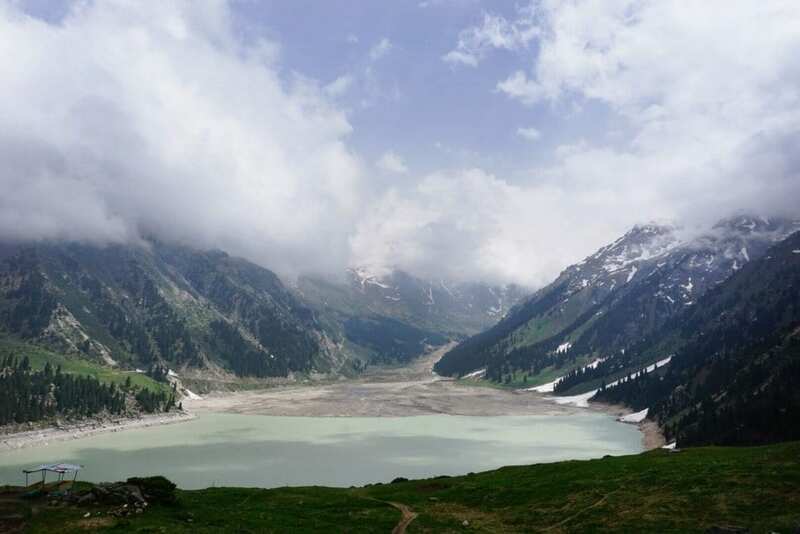 For hiking, you can visit beautiful Lake Almaty or take a cheap and fast city bus to the world’s highest ice skating rink in Medeu, where several great hiking trails start. Just 25 kilometers from the city lies the gorgeous Shymbulak ski resort. And you can access it from the city via public bus and a cable car — so no car is required to hit the slopes! Even if you’re visiting in summer, you can still take the cable cars up to escape the city for mountain views and lunch at one of Shymbulak’s popular cafes. From the city center, the Kok-Tobe cable car will whisk you to a nearby hilltop where you can take in panoramic views of the city and surrounding mountains. While there, you can enjoy a meal at a trendy restaurant or even take a ride on a ferris wheel. 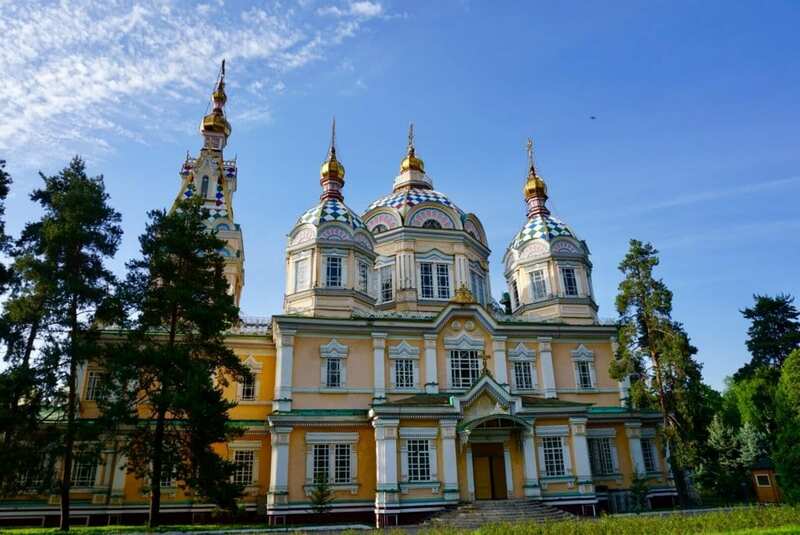 If you are someone who cares about how to travel the world cheaply, Almaty is a perfect destination for you. Prompted by falling oil prices, Kazakhstan floated its currency in 2015. Today, a dollar buys almost twice as much Tenge as it did two years ago. While Almaty is still the most expensive city in Central Asia, to visit Almaty is still relatively affordable by European standards. A hostel dorm bed at top rated Almaty Backpackers runs about $9 per night, while this excellent one-bedroom apartment can be had for $30 a night on AirBnB (get $40 off your first booking with this link). A decent mid-range meal at a cafe will run about $8, while a beer costs around $3. Fancy yourself the next Marco Polo? Dream of visiting the ancient sites in Samarkland, hiking gorgeous mountain passes in Ala Archa National Park, Kyrgyzstan, or riding a horse and sleeping in a yurt on the steppe? 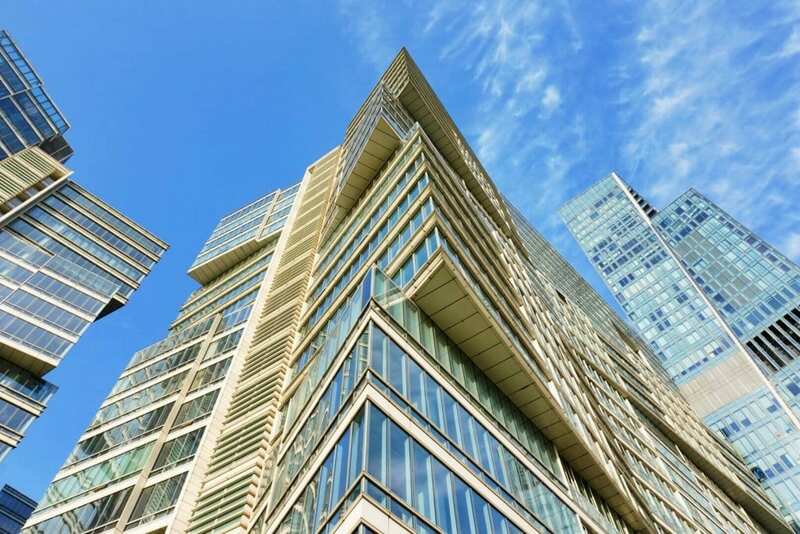 As the largest and most cosmopolitan city in Central Asia, with daily air connections to Europe and the rest of Asia, visit Almaty first as your gateway to exploring the rest of Kazakhstan and the Silk Road. Until recently, tourists who wanted to visit Almaty from Europe and America had to obtain expensive visas for Kazakhstan. 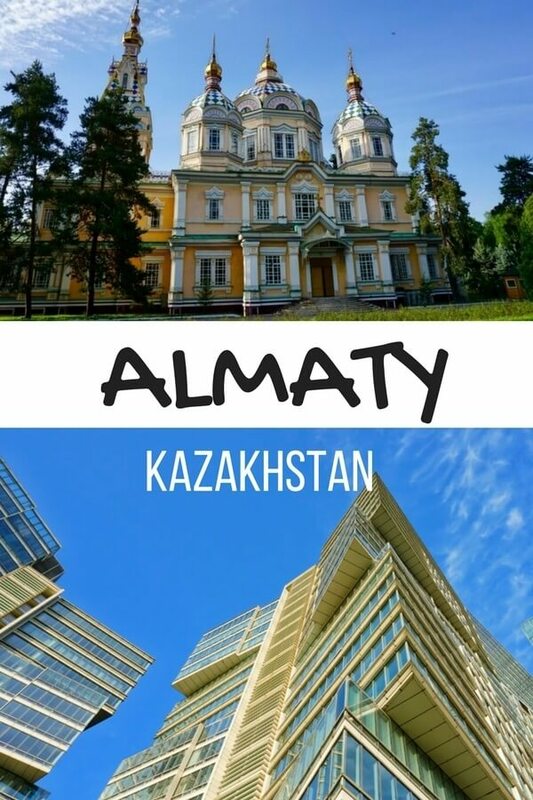 But with recent rule changes, many nationalities can now visit Almaty visa-free! 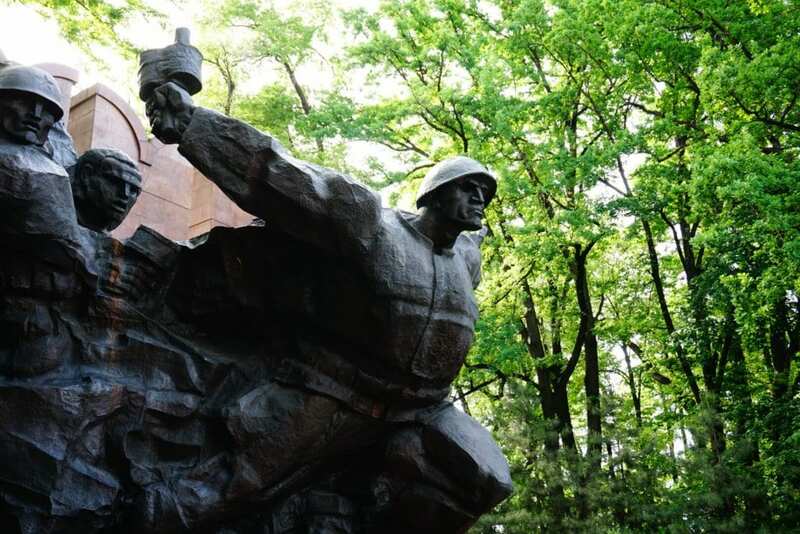 Almaty’s wide sidewalks, ubiquitous greenery, and gorgeous parks are just inviting you to amble along for a stroll after a sip of coffee at one of our favorite Almaty cafes. With a compact city center less than a couple kilometers across, it’s best to explore this city by foot. 10. You Can Eat Horse Meat! Seriously! Horse meat is a popular food in Kazakhstan and is available in some form in almost every restaurant in Almaty. My vegetarian diet kept it off my plate, but it’s an adventurous option for any carnivorous diner. Download a free Lonely Planet guidebook to Kazakhstan using this trick!